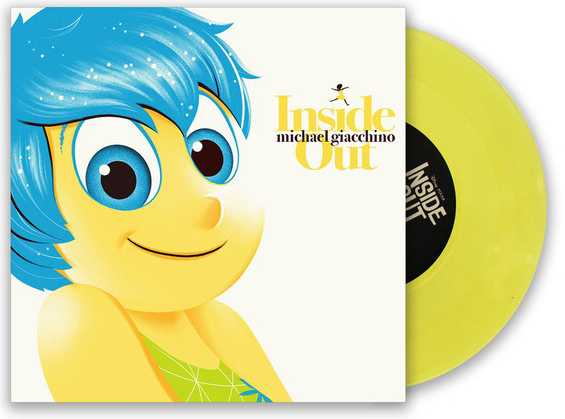 Limited to 2500 copies pressed on translucent gold vinyl. 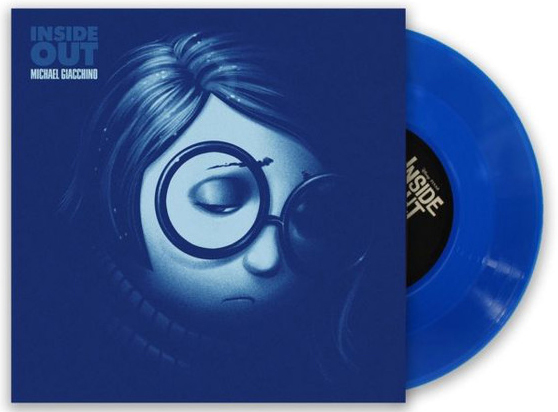 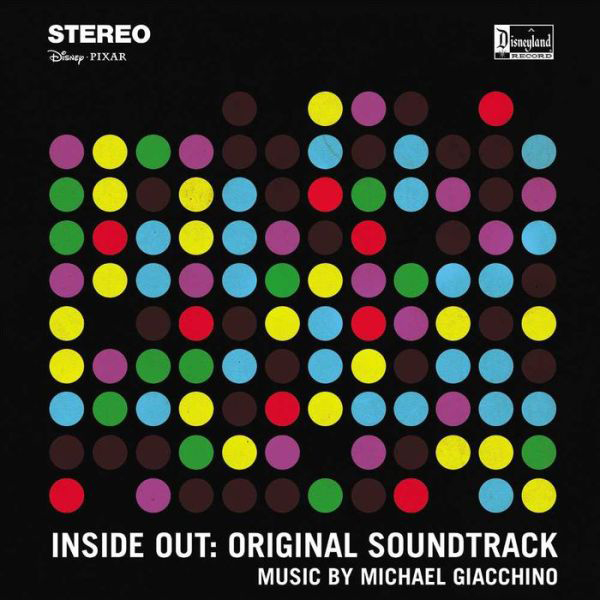 Limited to 2500 copies pressed on translucent blue vinyl. 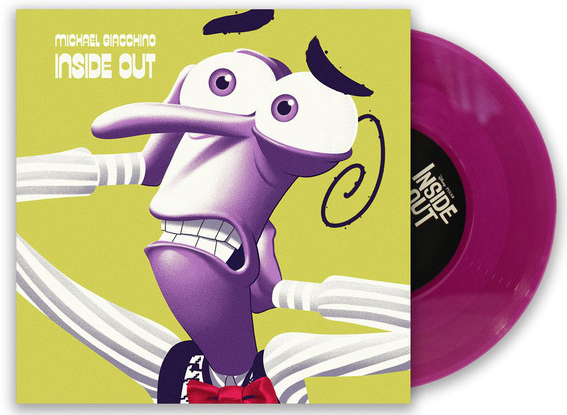 Limited to 2500 copies pressed on translucent purple vinyl. 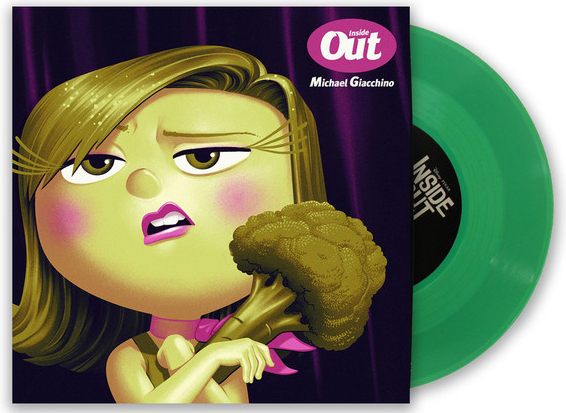 Limited to 2500 copies pressed on translucent green vinyl. 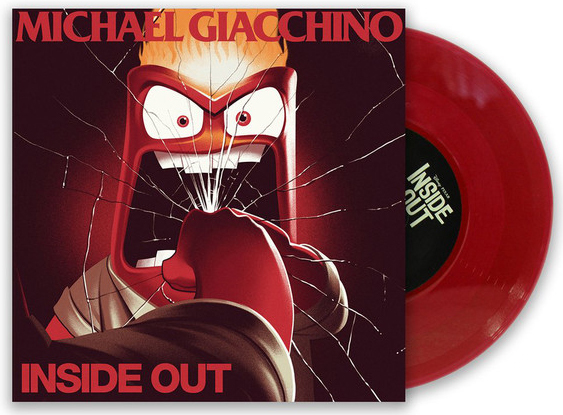 Limited to 2500 copies pressed on translucent red vinyl. 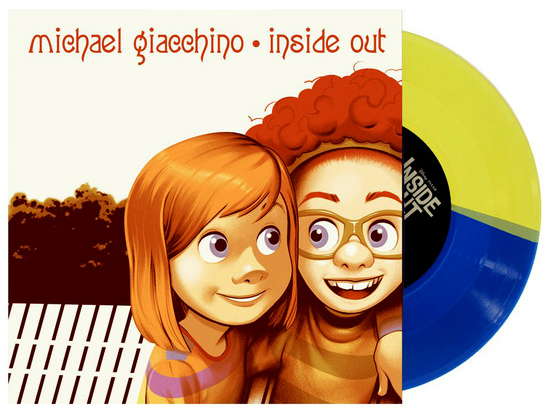 Limited to 500 copies pressed on translucent gold & translucent blue half-and-half vinyl.